Much was reported a few years ago when Hollywood celebrities Demi Moore and Ashton Kutcher turned to Kabbalah as a “last-ditch” effort to save their marriage. 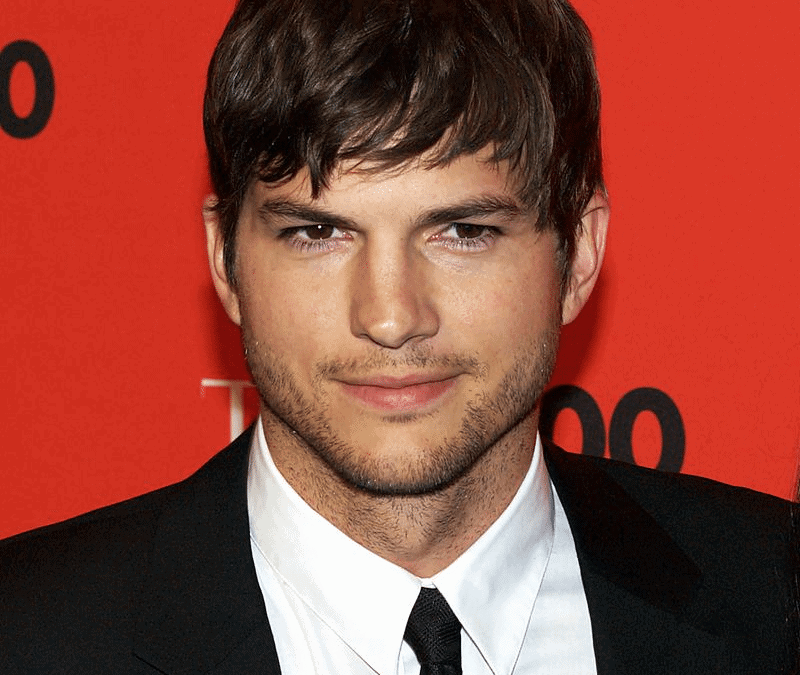 While it didn’t work to save their marriage which had recurring bouts of infidelity, the teachings of Kabbalah can be insightful in providing guidance for Ashton Kutcher’s recent second marriage. Why didn’t “Kabbalah counseling” work for Ashton the first time? Schedule a private marriage retreat. It’s the best way to stop divorce. If Kabbalah is used as a new-age, feel good path to fixing problems – that require real-time action steps to solve – such as recurring and painful conflict in a marriage, it won’t do any good. Kabbalah’s teachings about the makings of the soul, human nature, and the spiritual laws of the universe are very profound, but without the discipline of a wholesome lifestyle based on the tenets of Judaism, it will not have the desired effect. Will Kabbalah work without healthy boundaries, promiscuity, and a lifestyle in which Kabbalah itself frowns upon? No. The word Kabbalah is derived from the Hebrew word “to receive”. In order to receive, we need to fashion ourselves into a vessel that is capable of holding the Divine Light. We become a vessel by living an upright, moral lifestyle and through refining our physicality. We do this by imbuing the mundane in our lives with spirituality. To be able to fully benefit from the amazing gift that we have from the teachings of the Zohar, the primary text of the Kabbalah, we need to integrate their spiritual teachings into our everyday lives. That’s the real secret to Kabbalah. We are able to connect to the universe and all of it’s spiritual energy only by becoming better people and by elevating physicality through spiritual discipline. A promiscuous lifestyle? Not going to work. A marriage with no boundaries? Nope. How do we elevate physicality through spirituality? Simple. It’s the entire foundation of traditional Judaism. The Zohar (II 82b) says that the 613 mitzvos, or Divine commandments, are 613 “words of advice” of how to become whole with G-d.
Every mitzvah is an opportunity to connect to G-d and to bring His light into the physical world. When we make a blessing before and after eating we transform a physical act into Divine service. When Jewish women go to the Mikvah, the ritual bath, and adhere to the laws of family purity, they turn physical intimacy into a spiritual experience. Even beyond rituals such as prayer and seasonal observances, Judaism and Jewish law provides meaningful guidance for the entire human experience, extending to even such seemingly “non-spiritual” realms like tort law, loans, and usury. It is through engaging in all realms of our life in a G-dly manner that we actualize the secret teachings of the Kabbalah. So, can Kabbalah help you marriage? Of course it can. The Torah and Kabbalah provide helpful insights into healthy relationships, but they can only rescue your marriage if they are integrated into your daily life in the context of a wholesome lifestyle. Otherwise they remain ethereal ideas in a Hollywood fantasy world. The best way to ensure Kabbalah counseling will work for you and be used properly is via our 2 Day Marriage Restoration Retreat. Our Rabbinic experience and expertise as a highly trained marriage therapist specializing in working with couples in crisis will increase your chances of our work together being effective. Talk with us today about our 2 Day Marriage Restoration Retreat! You owe it to your family!